UFO SIGHTINGS DAILY: SECRET MOON BASE USA HAD DESTROYED; Wikileaks Cable Confirms! 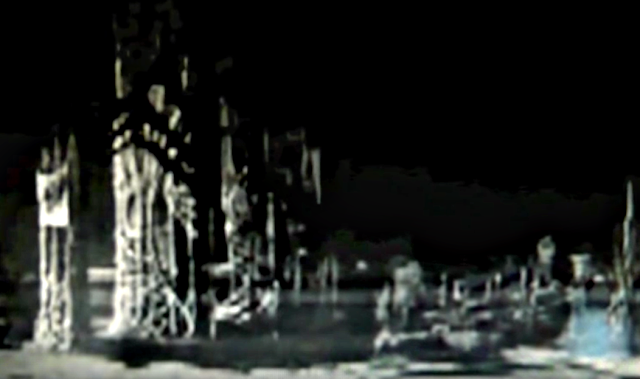 April 2019, UFO Sighting News. I was going through Wikileaks and found this info pertaining to a secret moon base that the United States had destroyed back in the late 1970s. The cable has only the document details, but not the full document because it was hand written and was never put onto digital format. How would the US destroy an alien base on Earths moon without anyone suspecting? Thats easy. Do you remember the Apollo missions? Well there were suppose to be more 20 such missions to the moon, however NASA suddenly stopped at Apollo 17, so that they could do some covert black ops missions that involved alien tech recovery and reconnaissance of alien structures and ships and to detect any possible threats to America. Actual photo of the alien base that was destroyed, credit to Apollo 20 astronaut William Rutledge. I met a man named William Rutledge back in 2011 on Youtube when he uploaded a half dozen videos of the Apollo 20 mission that he took part in. Its was a US-Russia shared mission to the moon near Delporte Crater. 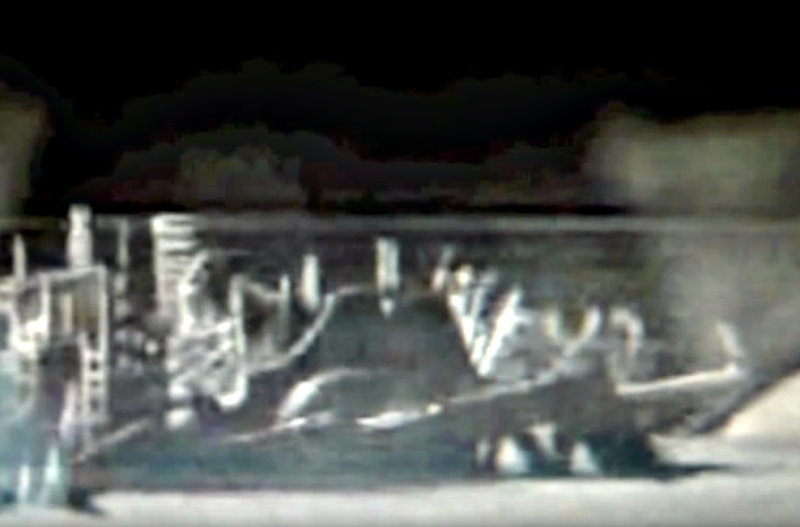 William and the other astronaut recorded on film their activities on the moon. Including exploring a cigar ship in Delporte crater through a hole already cut in the side of the ship. Inside they found glass tubes along the walls with tiny bipedal skeletons (a few inches tall) inside the tubes. They also found a female pilot with hoses attached to her nose and she was in a coma state and appeared to be physically and mentally connected to the ship. She never did wake, but was taken back to Earth. He also recorded a beautiful but damaged alien city on the moon. I believe this is the alien base that was destroyed by the US. They probably destroyed it on a later mission after they had recovered all the possible alien tech that the could bring back. Why would America destroy the alien base? To keep it out of the hands of other countries of the world. Imagine what would happen if Israel landed a probe on the moon and found the base, publicly claiming it and all its contents to be Isreali owned. It would suddenly make Israel a world power over night. America does not want to lose that title nor do they want to deal with the competition of other countries beating them to alien cities, worlds and exploring the universe. 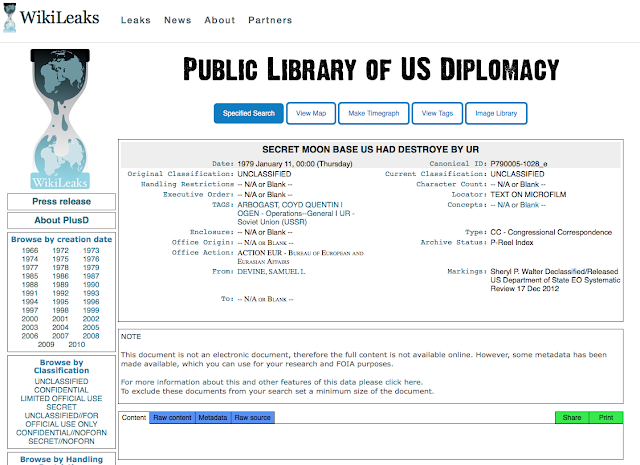 Although the US did share those covert Apollo missions with Russia at the time. Apparently William Rutledge never leaned about the NASA destroying the alien base on the moon that he had once recorded. It would have broken his heart. He told me he was old, in his late 70s at the time I spoke to him. He said that he had some of the films converted into digital video so he could share it before he passed away. He was old and wanted to get this secret off his chest. I will place a few of his video below for you to explore, but mind you, his channel was attacked by the NSA/CIA and they deleted all but one of his videos. He got scared and left Youtube never to return. He went by the Youtube name RetiredAFB and can still be found there. But he has disappeared in his old age. Probably passed away by now in his wifes home country of Rwanda. There videos below were given to me by William Rutledge. They are 100% authentic. After he told me about the cigar ship in Delporte crater I began searching for photos of the crater. It took two weeks but I finally found it and the photo confirms Williams story. 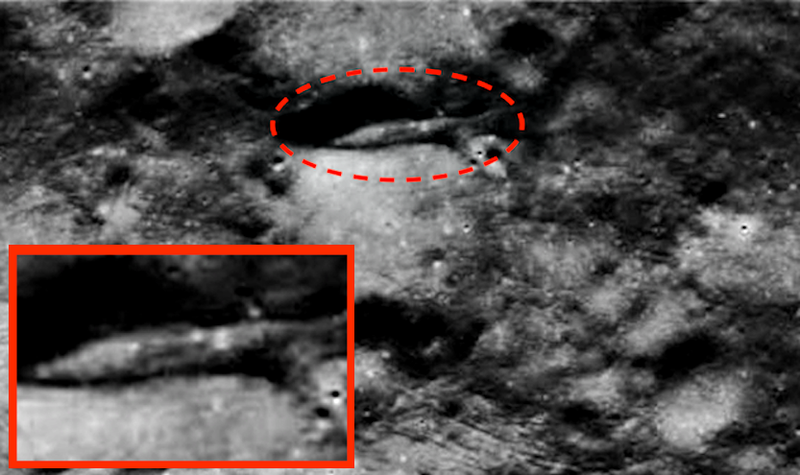 The cigar UFO is in Delporte crater. I shared the photos with him and he was amazed by what I found and thanked me for believing in him and trusting him. He was surprised that NASA accidentally released those photos (below) with the cigar ship he explored in it. Clearly they were top secret and were not meant to be released to the public.